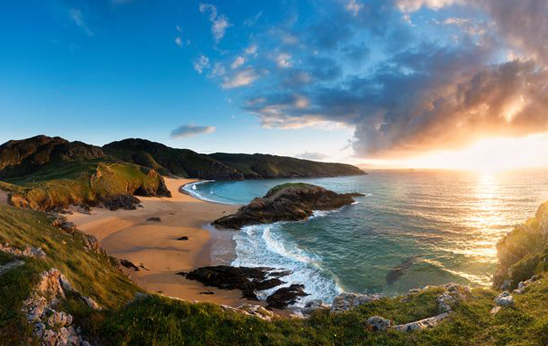 Embark on a road trip of discovery in Ireland’s Ancient East. 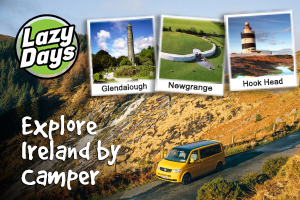 A campervan gives you the flexibility to explore the rich tapestry of beautiful landscapes, heritage and culture - over 5000 years of history within the region. Let the adventure begin!